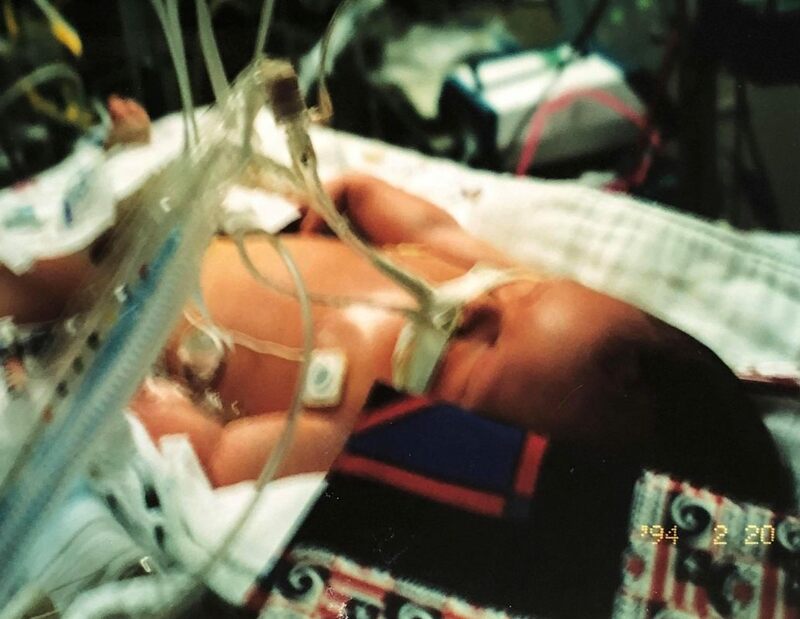 ​Our beautiful baby boy would have been 17 years old this year, but he was taken to soon due to GBS. I tested negative for GBS at 36 weeks but I was also on an antibiotic at the time for a UTI so the antibiotics in turn masked the results of my test. 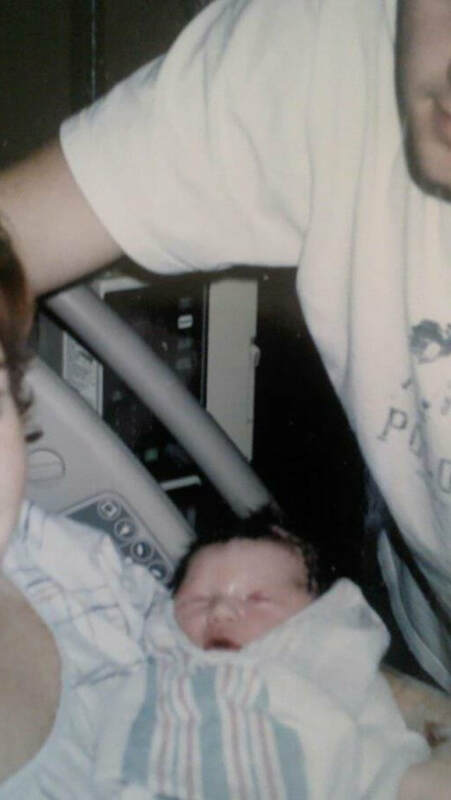 I went into labor at 37 weeks and delivered my son vaginally after 20 hours of labor, my whole family welcomed Brogan into the world that morning, he was a beautiful baby full of black hair, but his color was very pale and dusky. 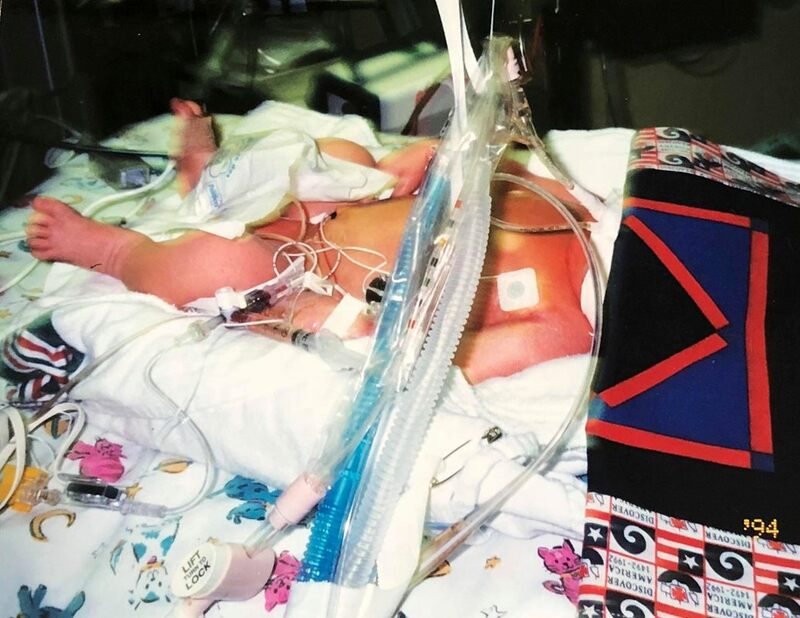 I delivered my son at a small hospital and not many had even heard of GBS so when our son started failing 6 hours after he was born no one knew why, he was grunting, nasal flaring and his oxygen saturation was in the 80’s, the nurses and doctor let him lay there for almost 3 hours before calling for transfer to a larger hospital with a NICU. When the neonatologist arrived to pick Brogan up she said to my husband and I that she knew by taking one look at him that he had GBS and she had treated another baby with it last week and he had passed away. My husband and I were completely devastated our son, our first born, may die. My husband left with our son but I had to stay at the hospital and wait to be released before I could go and be with my baby, within an hour of transfer my husband called and told me just to leave that if I didn’t get to the larger hospital I may not get to see our son again. I left the hospital and arrived at the larger hospital and they were loading our son up to take him onto another facility that would be better equipped to care for him. 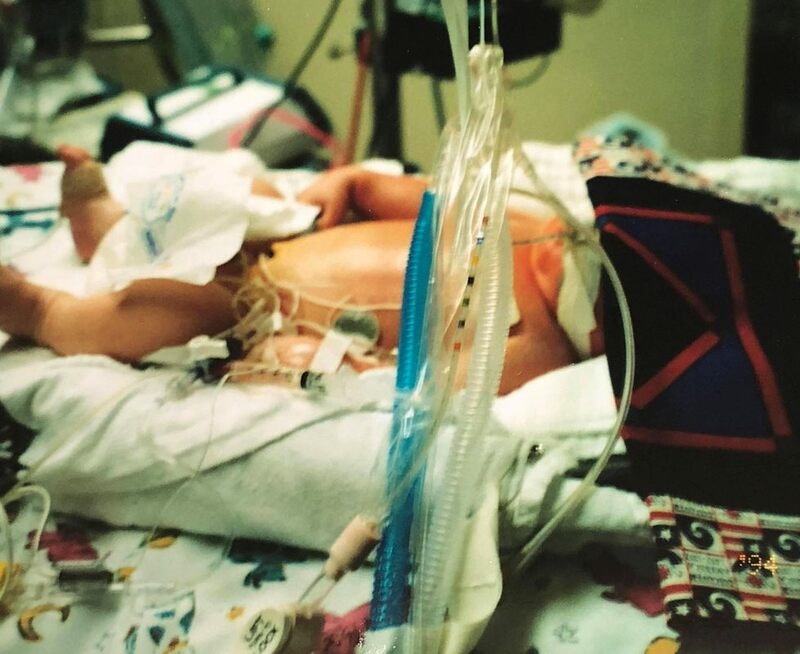 My husband and I drove 2 hours not knowing if our son would be alive when we arrived at Riley Children’s Hospital. 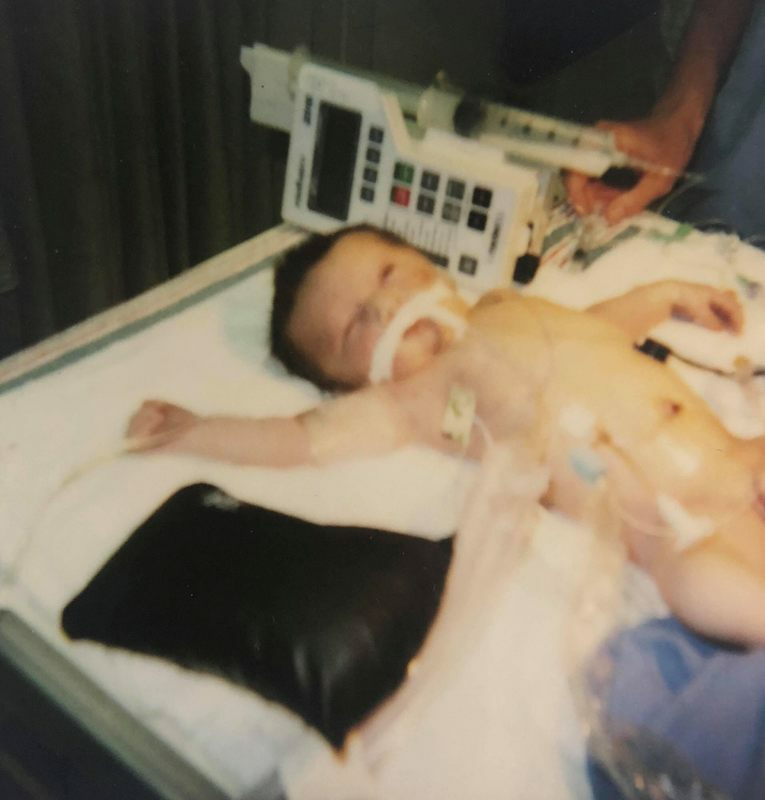 When we finally got there our son was already in surgery being placed on ECMO a heart lung bypass machine, we were told that Brogan had coded twice in the ambulance and they had to go ahead and get him on the machine or he would die within the hour. 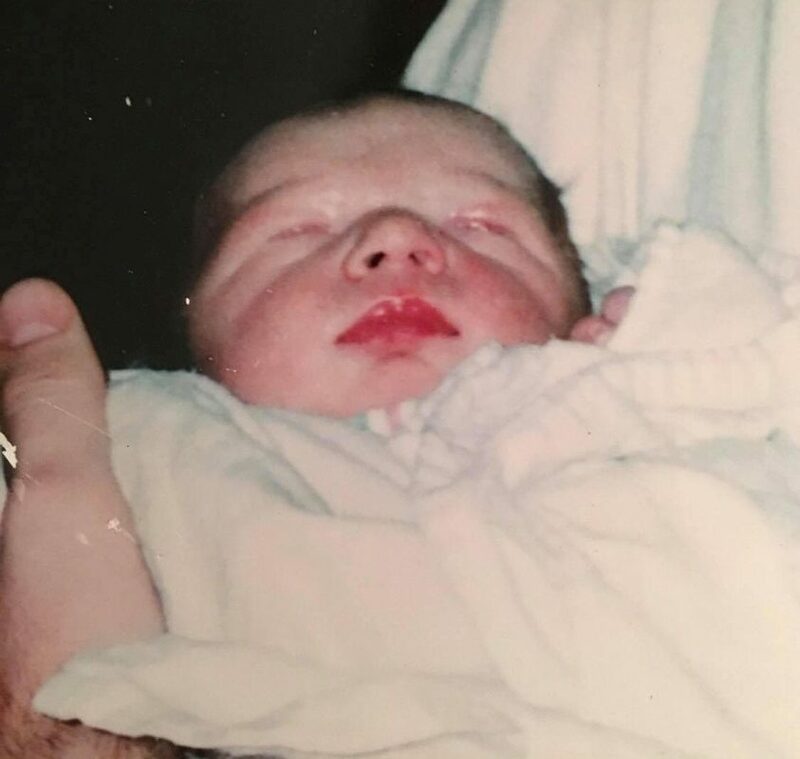 ​At 3:30 am I finally got to see my son, there were tubes and machines everywhere, it was so scary, we were not allowed to touch our son except a small space on his forehead so for 5 days my husband, family and I sat by his side rubbing his forehead. 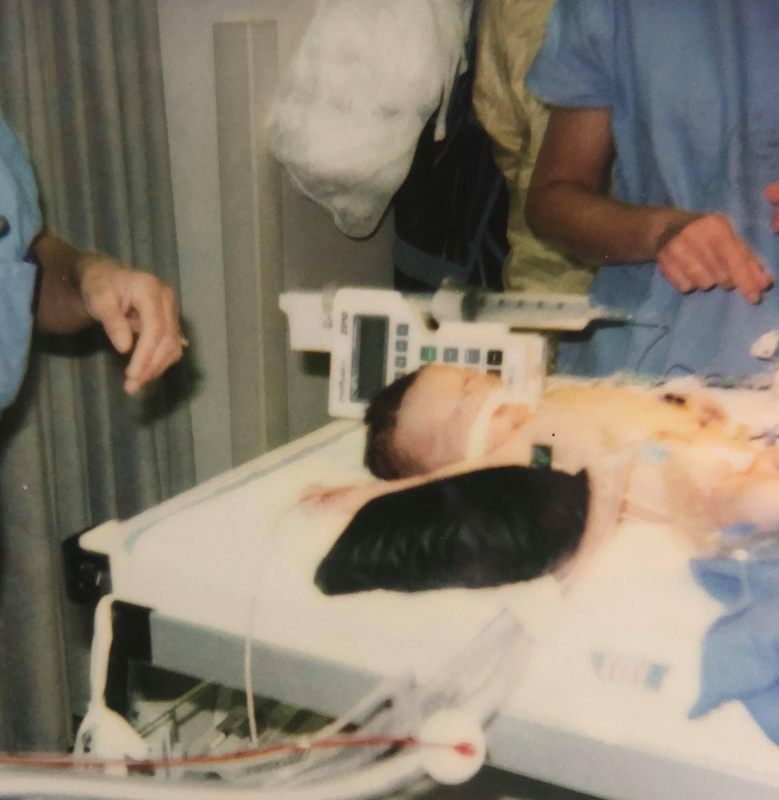 On the fourth day we were told our son a bleed in his brain and they were going to wean him off ECMO through the night and they would do an ultrasound in the morning to see what the bleed looked like, I will never forget watching through the NICU window as they did the ultrasound, watching the doctors faces and knowing it wasn’t good. The doctor came out and informed us that our son had a very large bleed in his brain and would never live without machines. 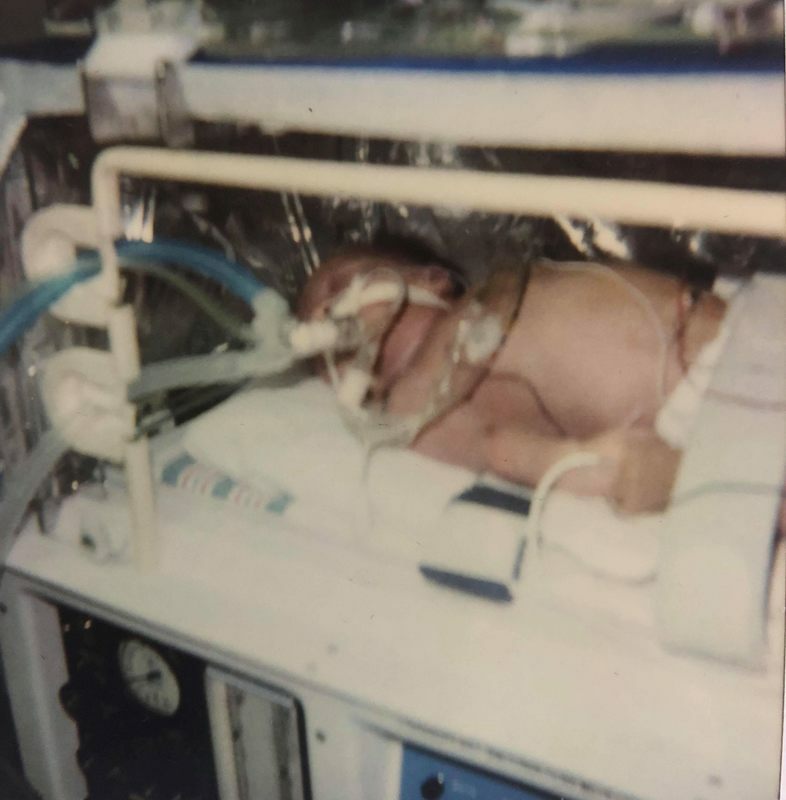 My husband and I had to make the hardest decision we would ever have to make, we had to take our son off of life support, I pray that no one ever has to go through this. My husband and I held our son in our arms and watched him as he took his last breath of life. Our son’s death could have been prevented if our doctors and nurses were properly educated on GBS, there isn’t a day that goes by that we don’t think of our son.